As a history teacher, I am fascinated with people, trends, and how we ended up the way we did. This is why my interest in vintage teardrop trailers exists. Why do we do what we do? Why do we camp the way we camp? I love all of these epidemiological quests. One of the greatest ironies in American history is the signing of Declaration of Independence while slavery thrived in the United States. Some are quick to accuse the founding fathers of hypocritical behavior. Certainly their age was filled with high contrasts; unequal treatment, prejudices, and wars. Really, their time is a lot like our time when you think about it. I think of the founding fathers as recent college graduates. All of this ambition and motivation to make the world a better place when the dark realities strike hard: politics, hatred, economic recessions, etc. Yet, they have left the United States and the world with aspirations for greatness. They shot for the stars and so far we’re in the foothills. Our nation is still mired in hatred, wars, prejudices, and unequal treatment. On the 4th of July, I hope the United States takes a moment to reminisce on the ideals that were written down in the Declaration of Independence. Certainly, it isn’t a perfect document but it does give political, societal, and economic goals that, if applied by nations, would make the world better. As much as we are embattled with debates over the US banking system, the current political leadership, foreign trade, wars, sweatshop labor in foreign nations, gun control, immigration, and a host of other issues, we often forget the greatest line in the Declaration of Independence. That is not a statement for the United States, that is a statement for the world. Now, let’s try to do it. Let’s be kinder, fairer, peacemakers, more grace-full to our neighbors and our neighboring nations. THIS is why I love camping. People who camp together develop a bond. They share what few things they have for meals and shelter. They tend to seek the happiness of others before their own. They are free to explore, breathe fresh air, soak in the sunlight, fish in a mountain stream, hike in the desert, and free to share their adventures with others. 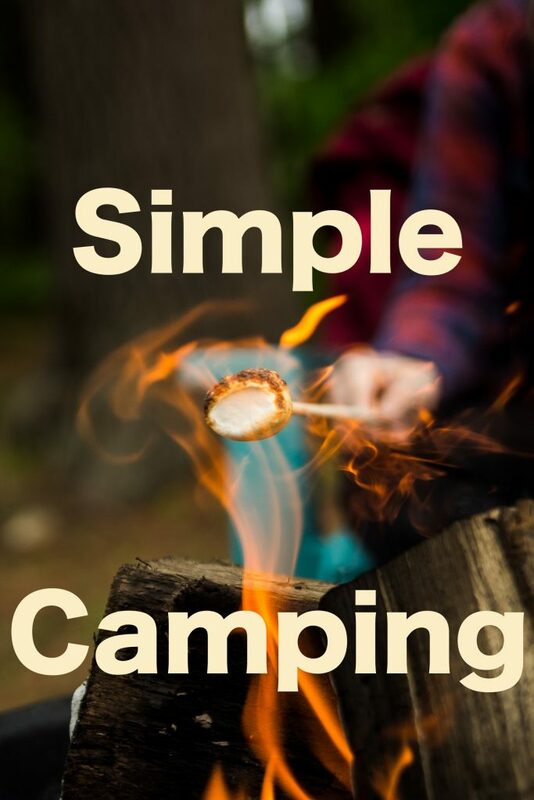 Certainly, camping isn’t always perfect and each of us isn’t always a good camping companion. But I think “roughing it” does give us a reality check that we need. 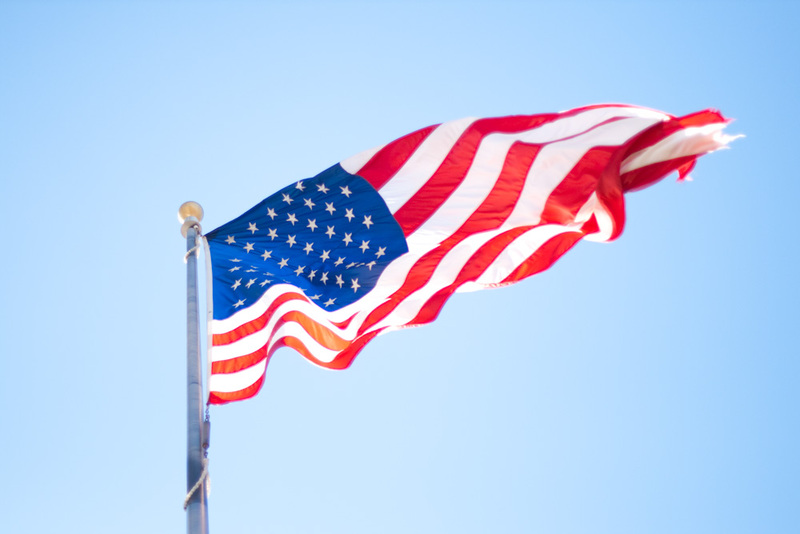 Our world is far from perfect and the 4th of July can provide all men with a reality check. Those sound like camping questions don’t they? Mark, I really enjoy your new blog!